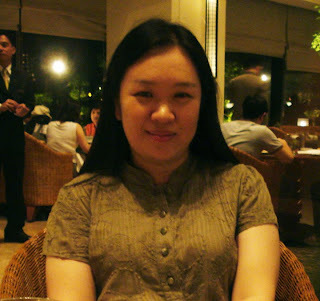 Our judge for the Week 2 POTW is no other than the 1st Scrappin' Moms Idol, Ms. Cabbie Jane Lopez! I am Cabbie Lopez. a certified stay-at-home-mom to 4 boys ages 10, 6,5,4. 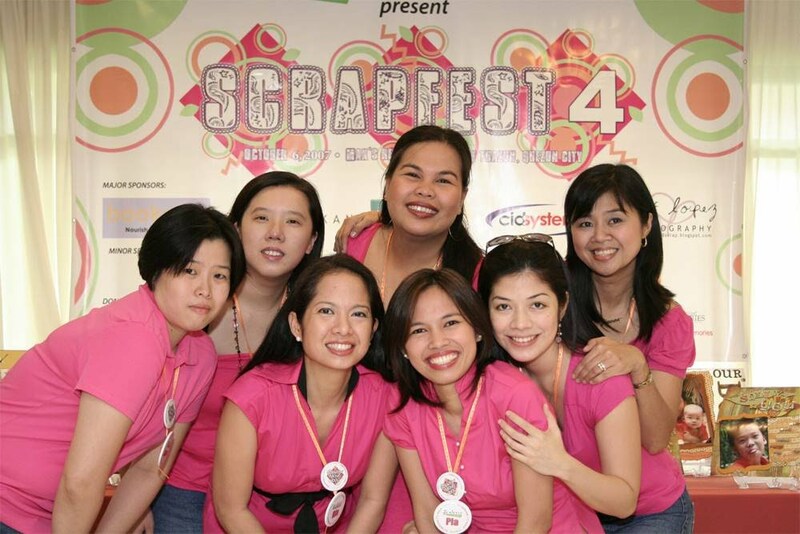 My passion for scrapbooking began in 2006 and ever since, this hobby became an outlet for me. I love the shabby chic style although I can be versatile at times. I love to try out new techniques, alter anything under the sun and to explore other styles too! I am currently a design team member for 2 sites and have been part of various scrapbooking scenes the past months. 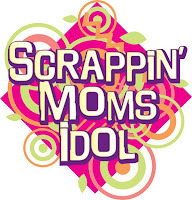 I was also honored to be named the first Scrappin' Moms Idol last 2007 too. I am so happy scrapbooking opened another horizon in me, not only did my creativity evolved along the way but I also gained friends which are hard to find!! !